Debra Oswald is a two-time winner of the NSW Premier’s Literary Award and the creator/head writer of the first five seasons of the TV series Offspring. Her stage plays have been performed around the world and are published by Currency Press. Gary’s House, Sweet Road and The Peach Season were all shortlisted for the NSW Premier’s Literary Award. Debra has also written four plays for young audiences – Dags, Skate, Stories in the Dark and House on Fire. Her television credits include Police Rescue, Palace of Dreams, The Secret Life of Us, Sweet and Sour and Bananas in Pyjamas. 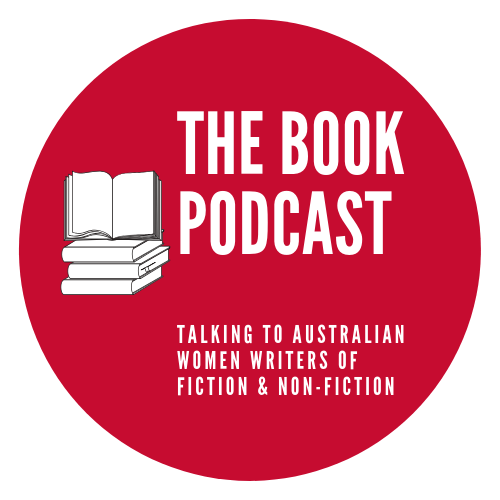 Debra has written three Aussie Bite books for kids and six children’s novels, including The Redback Leftovers and Getting Air. Her first adult novel, Useful, was published in 2015.